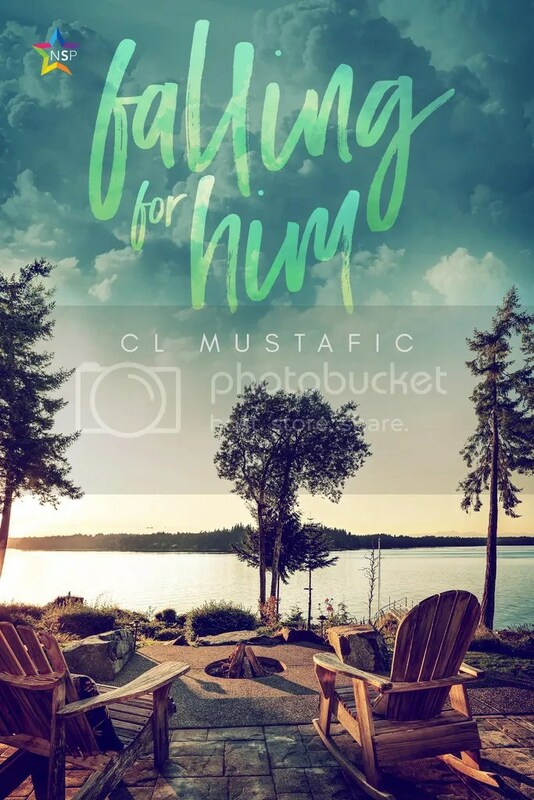 This entry was posted in Cover Reveal and tagged Author: CL Mustafic, Bisexual, Contemporary, Cover Reveal, M/M, Profession: Doctor, Proffesion: Cop. Bookmark the permalink. 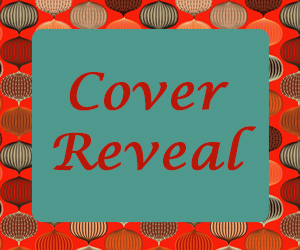 My friend’s book is coming out and I’m so excited for her. I know it’s off brand for me, but I’m going to support my friend so there will be a review of this up here soon.